​​​​​​​​​​* ​​​​​​​Pregnancy and Children's bodywork are available upon request. 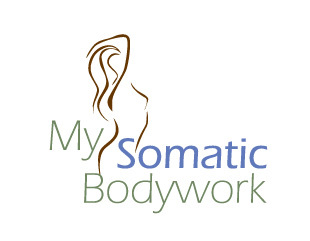 My Somatic Bodywork reserves the right to make changes to specials and hourly rates and terms at their discretion. My Somatic Bodywork is part of the Spafinder family and accepts Spafinder gift cards. My Somatic Bodywork flat rates with no special rebook or first visit offers.